View information on the SPLOST V committee tasked with selecting projects for the proposed SPLOST renewal. The special-purpose local option sales tax (SPLOST) is a one-percent sales tax within Henry County used to fund capital and transportation improvements. In the last five years, 61% of the funds have gone towards transportation projects and the remaining 39% has been spent on capital improvements. Transportation projects include new roads, road widenings, intersection improvements, dirt road pavings, bridge replacements, and road maintenance projects. Capital improvements include new fire stations and police cars, renovations to county buildings, and park improvements. SPLOST is voted on every six years with a county-wide voter referendum. The current SPLOST is the fourth version for Henry County and was approved by voters in November 2013. The collection period began April 1, 2014, and will run through March 31, 2020. 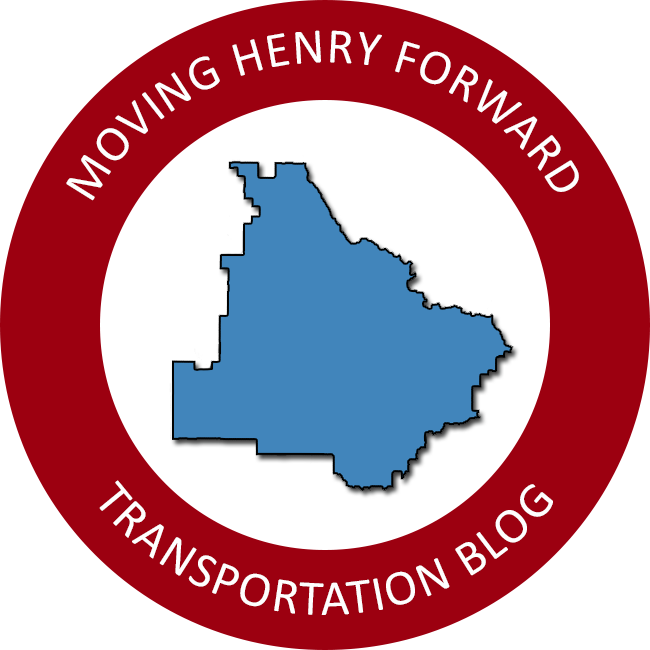 SPLOST projects and updates can be found on the Henry County SPLOST website. The August 2017 update presentation may be viewed here. This update covered both capital and transportation projects. A transportation-only update was provided in March 2018. 43 of the 68 transportation projects have been completed with several others under construction. View the presentation. The school board has an education SPLOST which also applies to the sales tax rate. This is voted on and operated separately from the capital projects SPLOST.